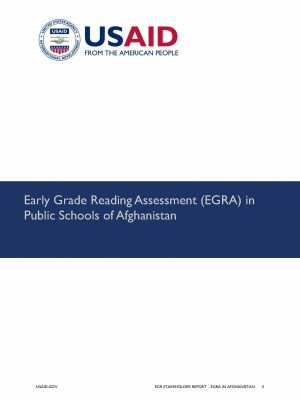 USAID Resources, Skills, and Capacities in Early Grade Reading (EGR) in Afghanistan project, implanted by Chemonics, was designed to provide valuable information to USAID and the Afghan government regarding the current state of literacy among Afghan primary students. As a subcontractor to Chemonics, STS led the adaptation, piloting and finalizing of Early Grade Reading Assessment (EGRAs) tools in Dari and Pashto for Grade 2 and 4 students, as well as revised and refined the School Management and Effectiveness and Safety (SMES) tools in close collaboration with the MOE’s EGR Technical Working Group. Through a mix of in-country and remote technical assistance, STS supported the design and implementation of the EGRA and SMES assessor trainings of 238 assessors and supervisors from the Ministry of Education’s Provincial Education Directorate as well as a local data collection firm. 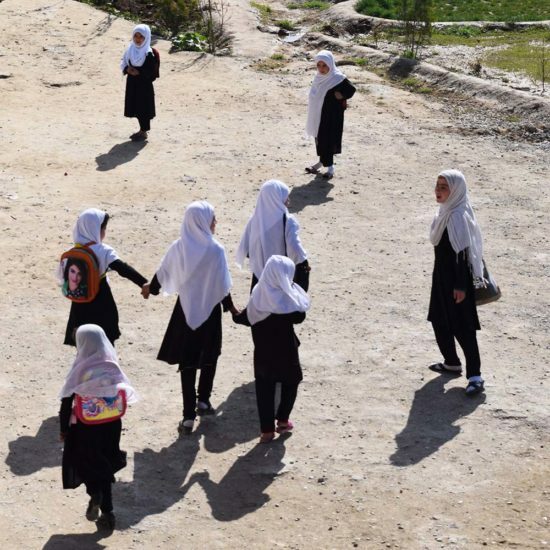 In addition, STS supported the development and management of the quality assurance processes for the data collection, including providing planning and oversight of data collection that took place in all 34 provinces of Afghanistan, with over 19,000 EGRAs administered in 1,265 schools. STS also conducted the data cleaning, analysis and reporting writing on the EGRA and SMES survey results.